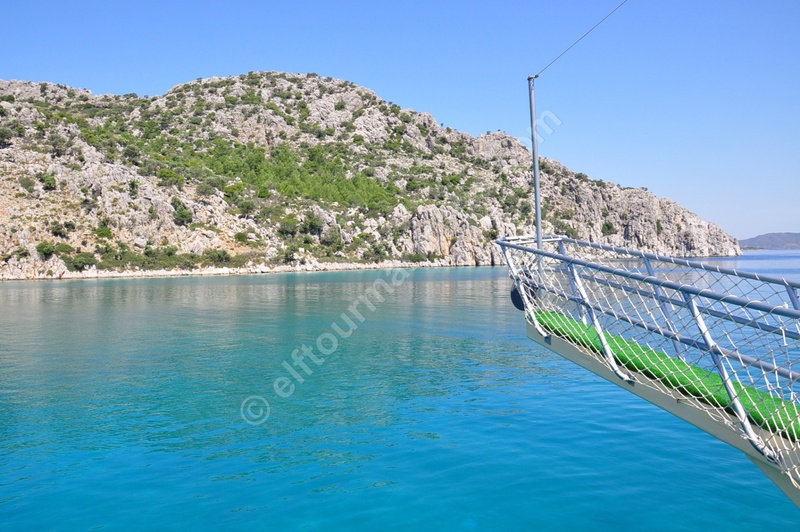 ♦ Marmaris has many bays and islands and it makes this beautiful town suitable for a lovely boat cruise all day long.Boat trips are very popular during hot summer days.Nice breeze,cool mediterrean water beautiful scenery and fresh air makes you feel like you are in paradise. 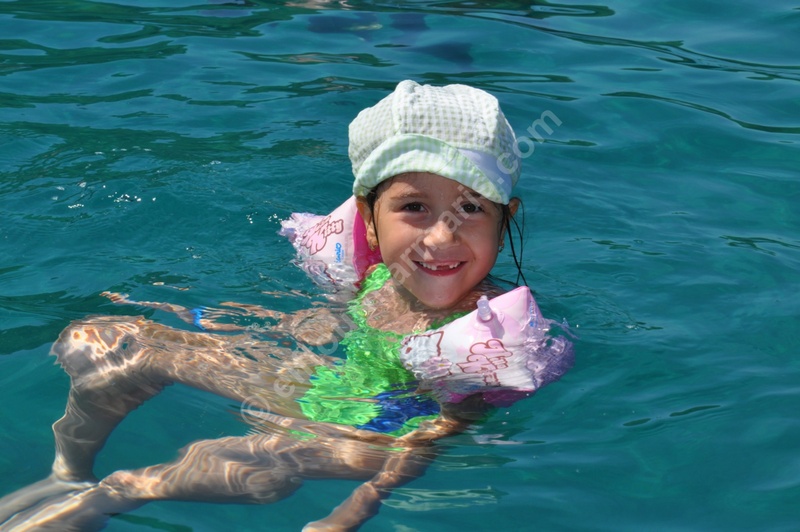 ♦ This tour is a full day organization. 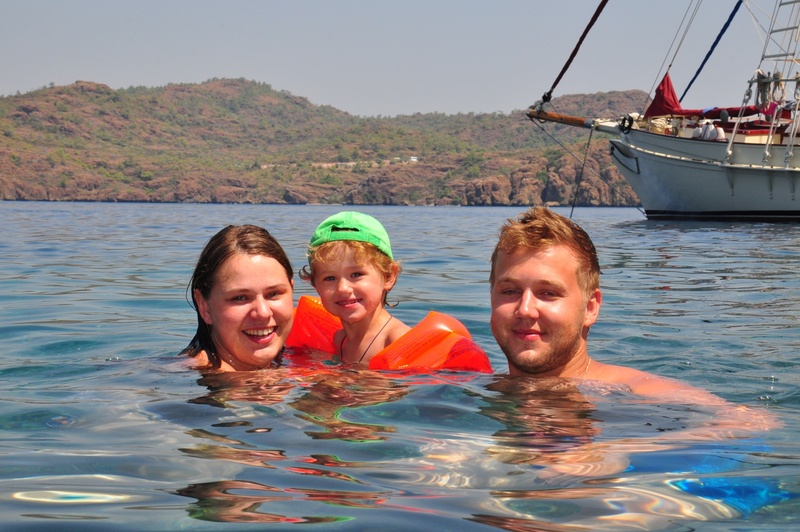 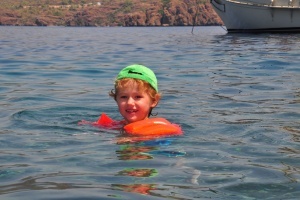 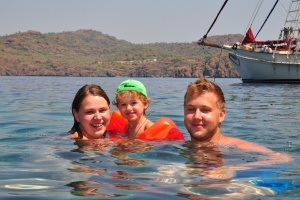 ♦ All inclusive boat trip starts at 10.30 and finish around 16.30 afternoon. 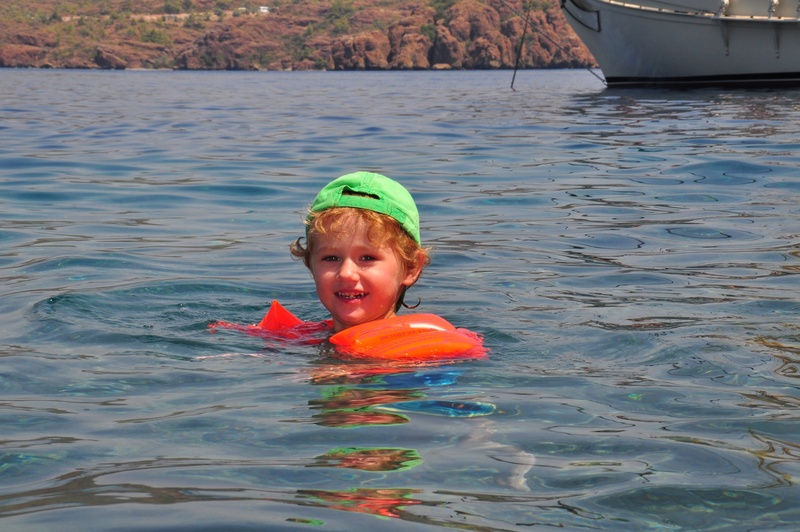 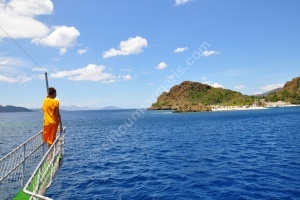 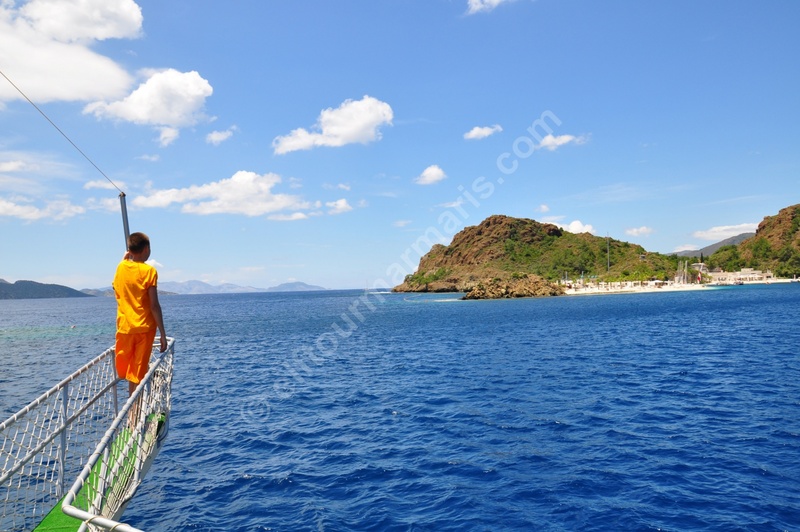 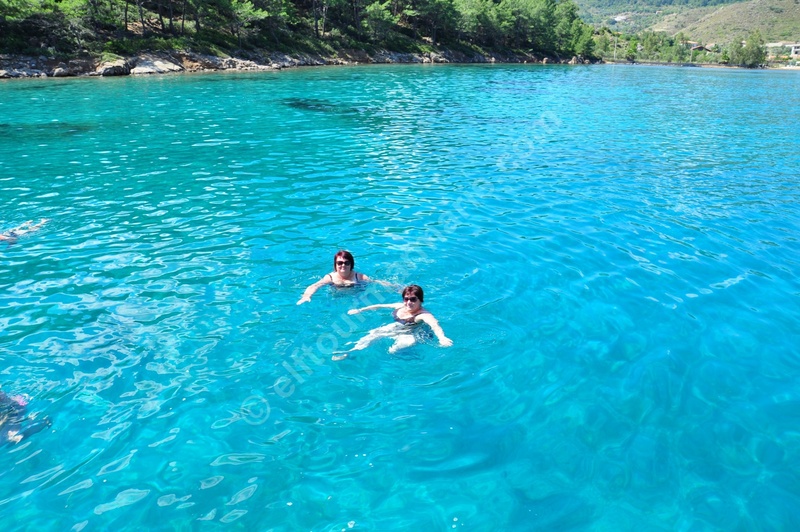 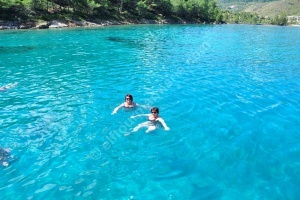 ♦ Boat stops at several bays for swim breaks usually 30 minutes long.You can get in to the water through steps at rear side or jump off the boat and you can wash yourself with fresh water after you swim. 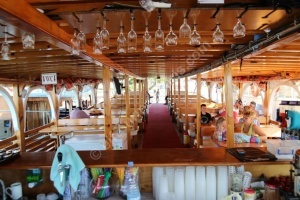 ♦ Sunbed are available on upper deck so you can have sunbath during the day or sit on tables on the lower deck. 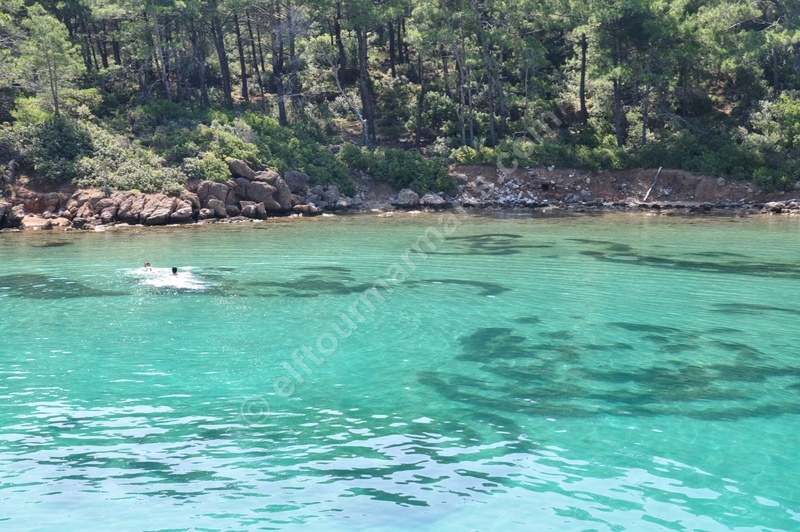 ♦ Break at Turunç village where you can walk around and have wonderful time is one and half hour long. ♦ Boat trip is all inclusive service so you dont need to pay for drinks and lunch.All day long you can have free drinks from the bar.Free drinks are beer,wine,cola ,fanta,sprite,water,tea and coffee.There is no limit. 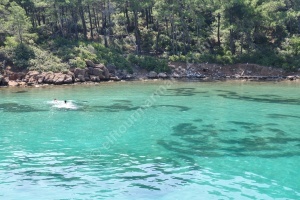 ♦ Lunch is chicken gril,pasta,and salad and it s included. 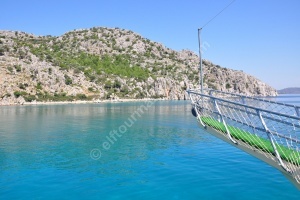 ♦ Boat finish at 16.30 with a drop off service back to your hotel.